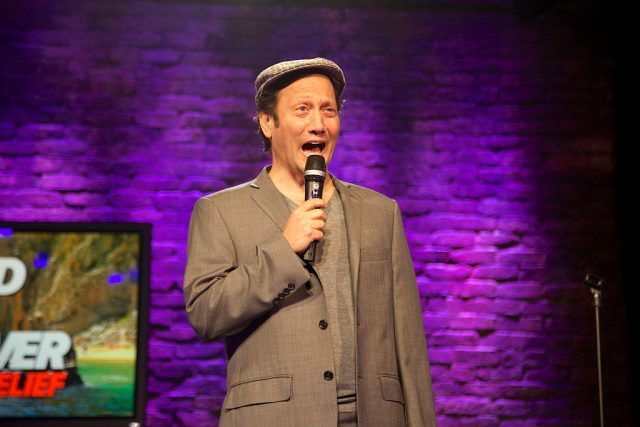 Rob Schneider just savaged the entire Democratic party. After Donald Trump’s surprising victory in the presidential election, the 53-year-old comedian addressed the outcry from the left over Hillary Clinton’s loss with a single tweet Friday. “I haven’t seen the Democrats this mad since we freed the slaves!” Schneider tweeted. I haven't seen the Democrats this mad since we freed the slaves!